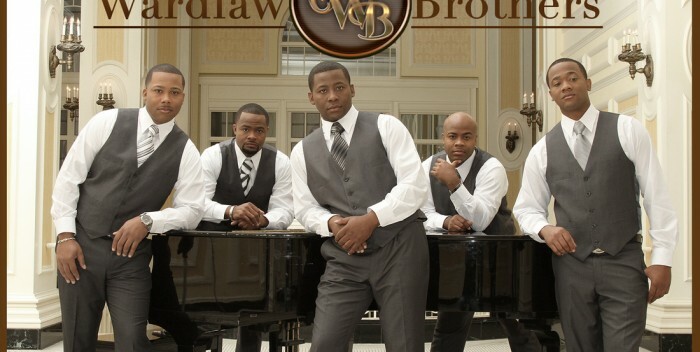 THE WARDLAW BROTHERS Highlight October with Top 30 Radio Single and Support Breast Cancer Awareness Month! 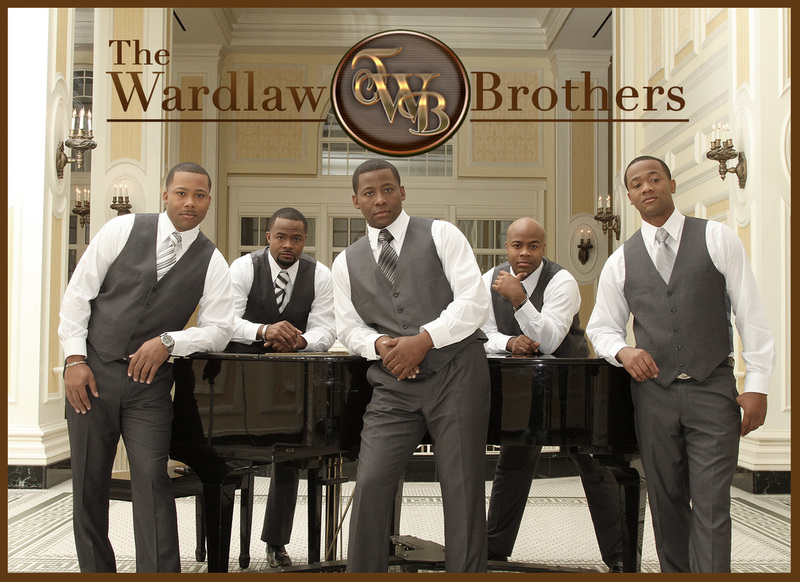 The Wardlaw Brothers are a family of singers that are focused on ministry and driven to sustain excellence in everything they do. Each brother is blessed with an incredible gift of vocal aptitude that when unified as five together yields a dynamic musical experience and high-spirited worship atmosphere. Their newest single and first glimpse of their forthcoming 2016 project is heating up Gospel radio. “Come Through” is their quartet inspired track produced with a contemporary flare that imparts a reassuring message. “Come Through” is impacting Gospel Radio and has surged to #24 on Billboard’s BDS Chart this week. TWB is also set to release the official music video in November for their rising hit “Come Through” which is a follow-up to their 2014 Top 20 hit and fan favorite song “Right Now Lord”. Along with promoting their new single, TWB has a personal mission specific to October. The brothers wrote and released a special song and music video“We Will Survive” in support of Cancer research and to support those impacted by the life altering disease. TWB recently made a stop by Good Morning America in New York last week to share a sample of the song in support of National Breast Cancer Awareness Month. “We Will Survive” music video is also available on Youtube for everyone to share and encourage someone affected by cancer. BMI's Catherine Brewton Talks "Hope For Harvest 2015"
Sorry but that issue is SOLD OUT and out of print.